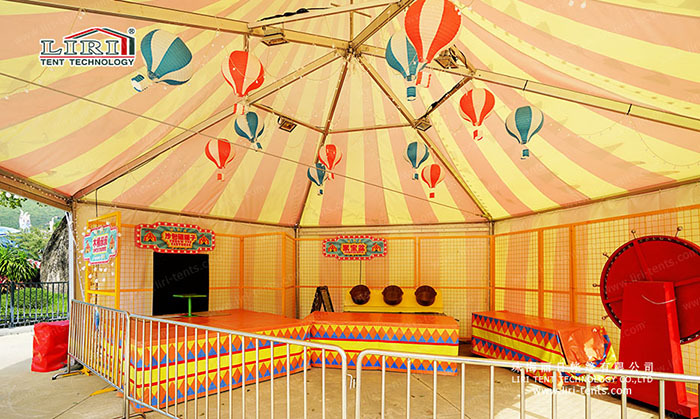 Circus tents certainly are a common fixture at many outdoor playgrounds or funfairs. As a party tent, it can protect items, food, or people from sun and rain. 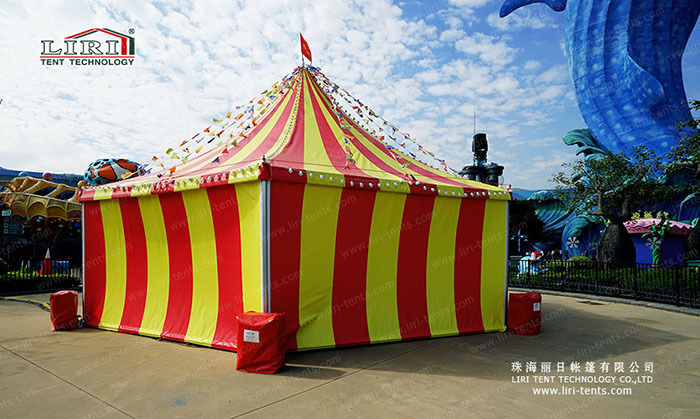 If you want to know more about these circus tents for sale, just SEND your detailed product inquiry below. We will get back to you as soon as possible.